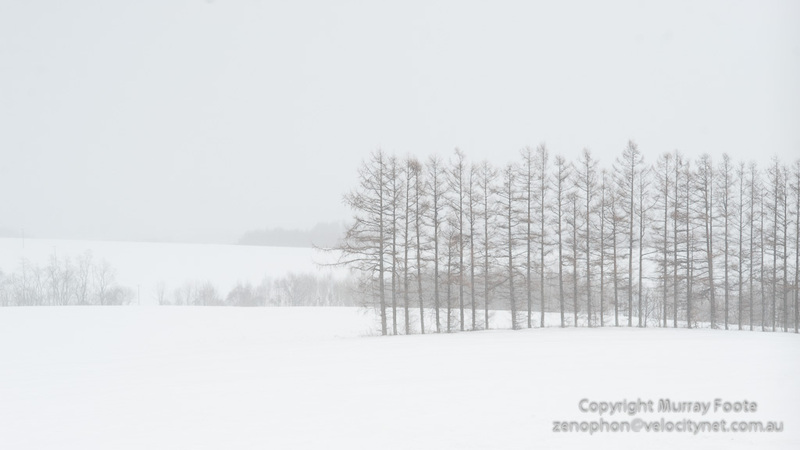 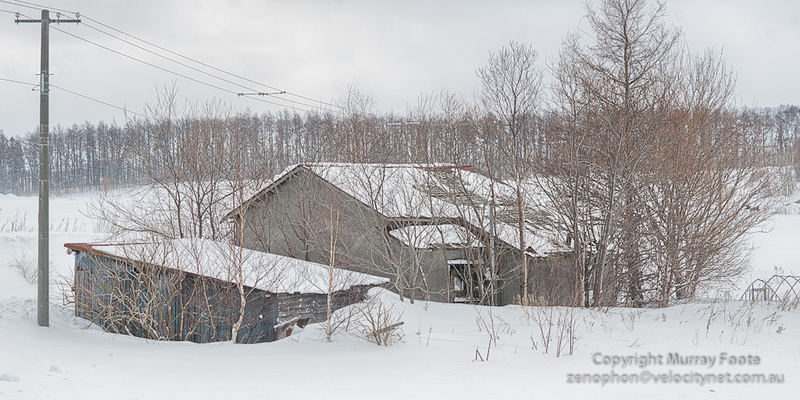 These are my last images from Hokkaido, taken out the window of the bus as we drove about 50 kilometres to the airport. 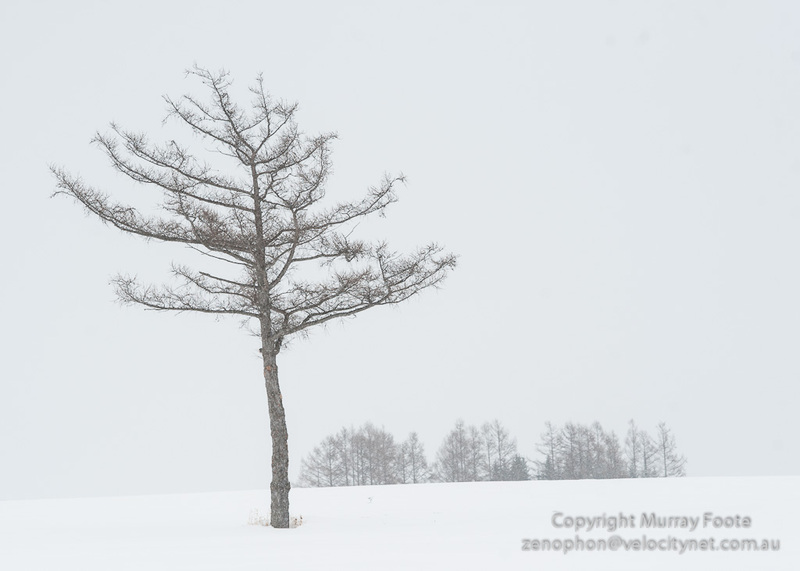 The snow is generally fairly heavy. 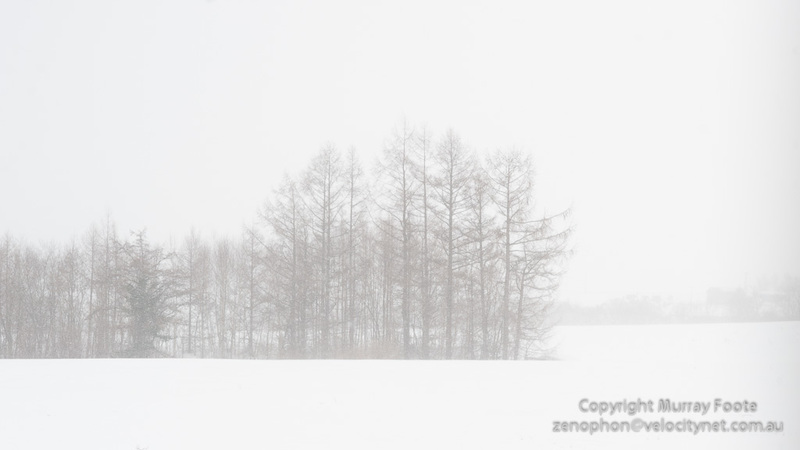 I was sitting in the back seat and able to have the window open a bit, so there was no glass in the way of the image. 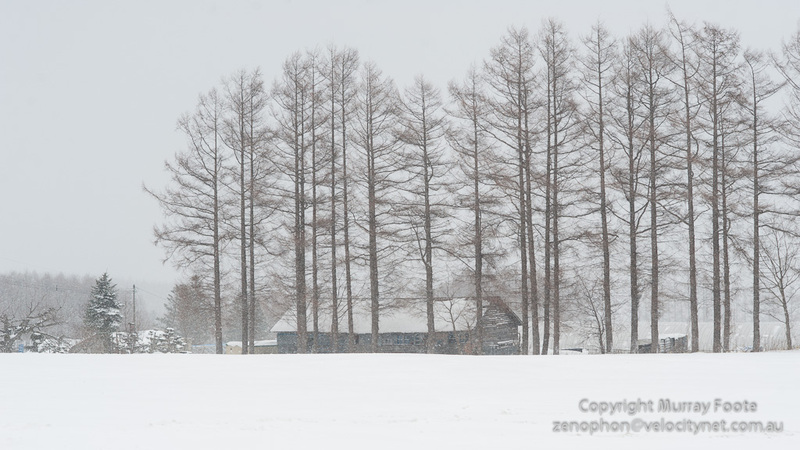 This entry was posted in Hokkaido, Japan and tagged Hokkaido, Japan, Landscape, Nature, Photography, Travel.